Makum is the sole agent for Schäfer & Flottmann in Australia and New Zealand. 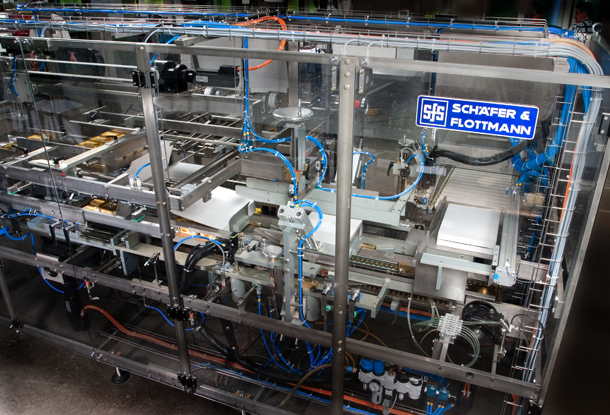 SFS have been specialists for more than 50 years in the automation of packaging and product sorting processes, principally in the food industry but also for non-food applications. 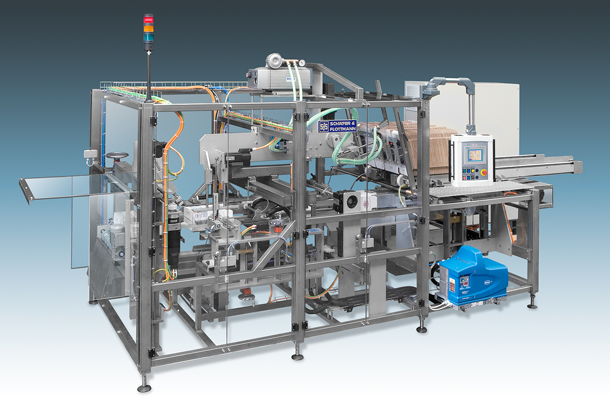 Solidly built stainless steel machines, designed for a durable application, with state of the art technique and innovative solutions. Operator friendly and requiring minimum maintenance. Each machine is designed, developed and manufactured individually for your products, your packaging and your market requirements. 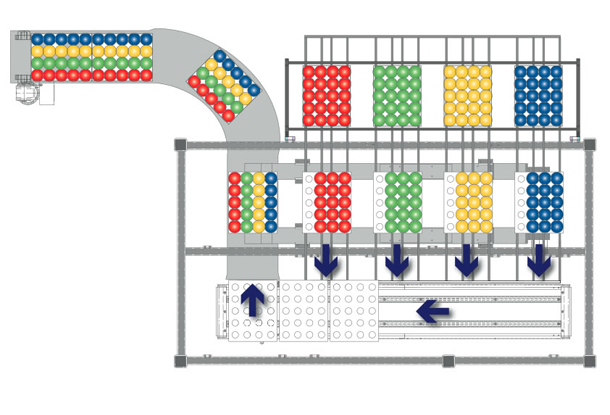 A tailor-made layout of the machine is, of course, adapted to the space you have available.